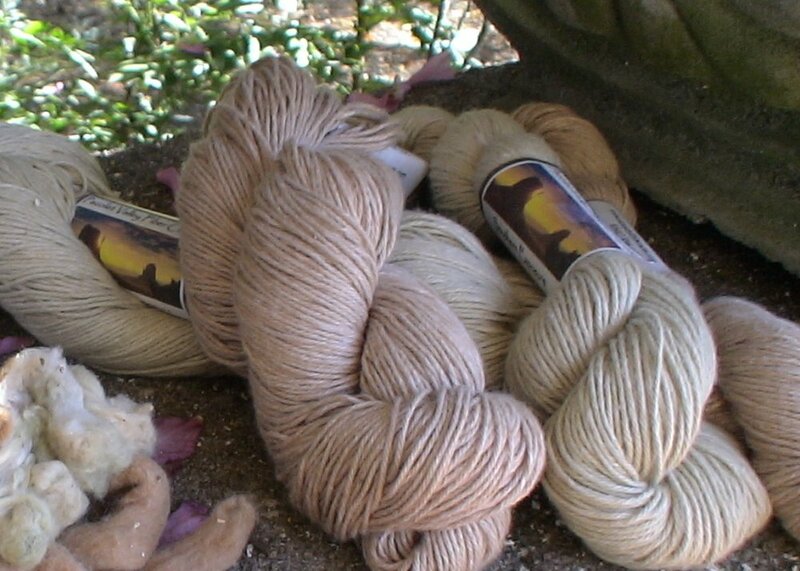 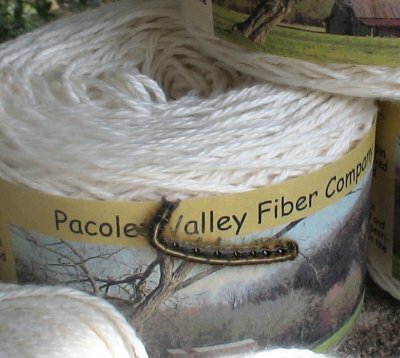 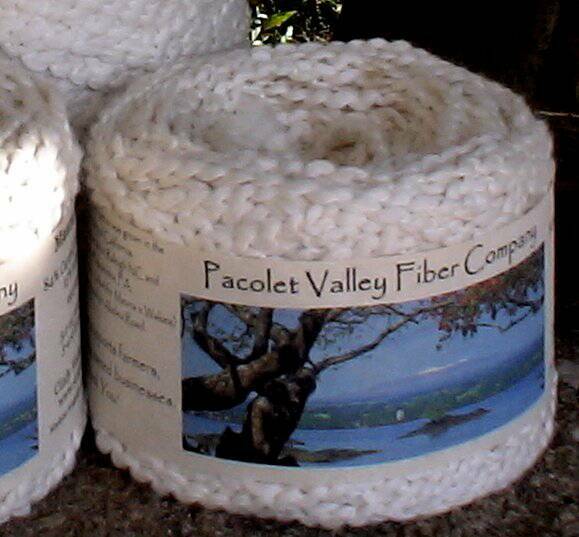 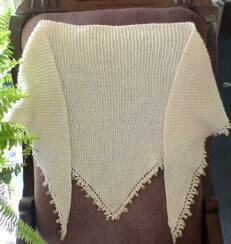 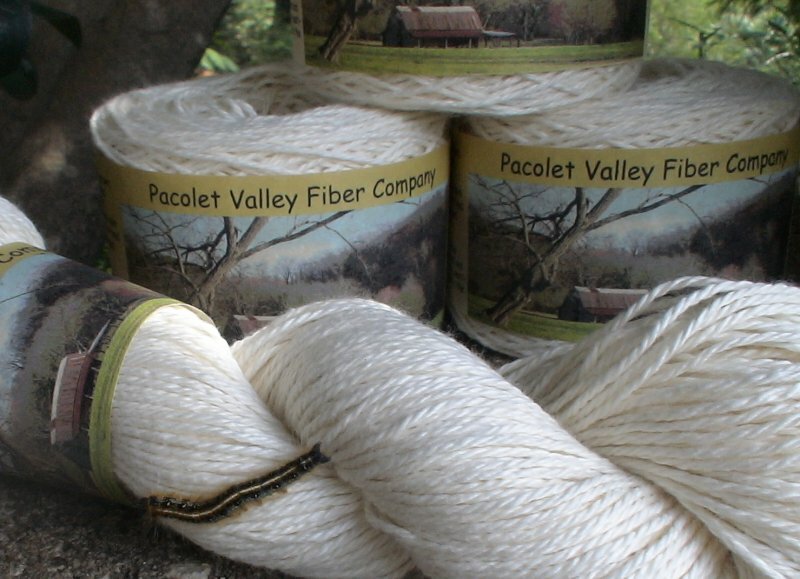 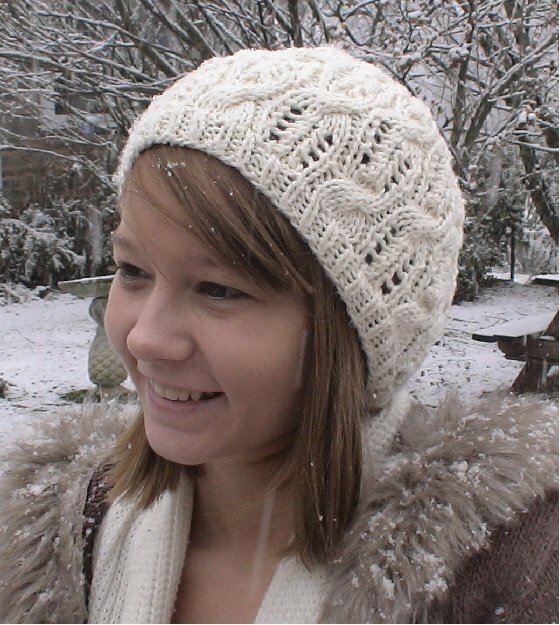 A small yet mighty yarn company located in the beautiful Pacolet Valley outside Tryon, NC. 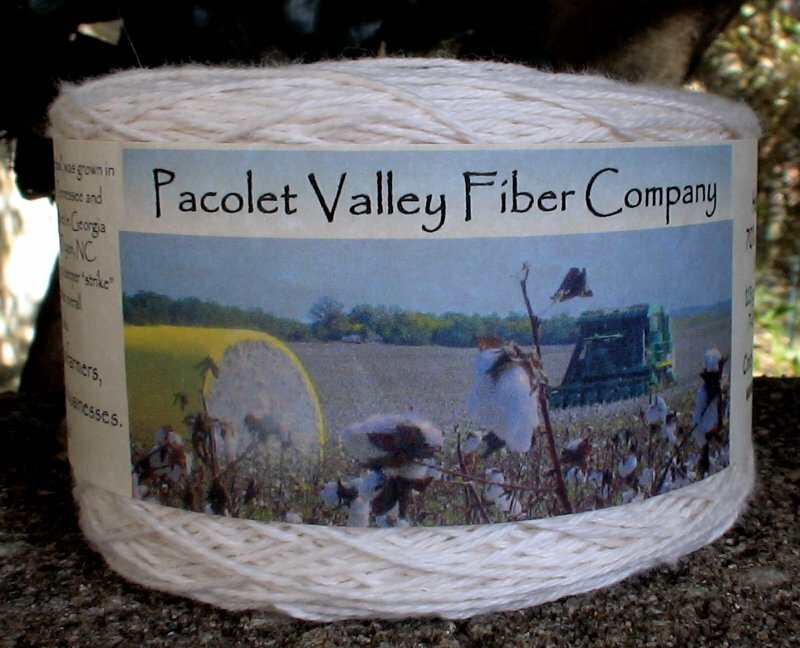 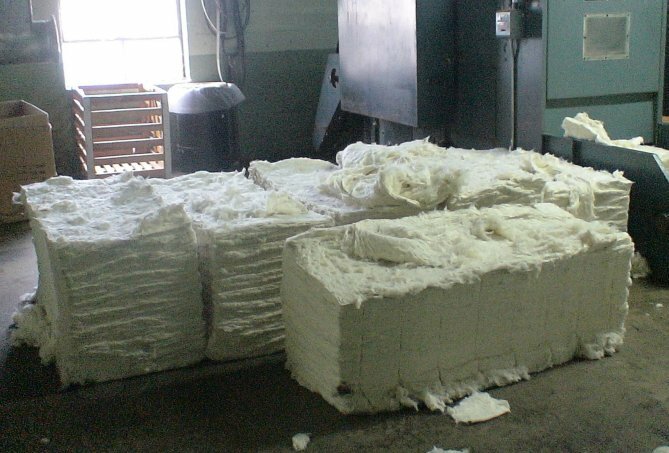 Working with farmers and textile mills to bring US grown and processed cotton knitting yarns to you. 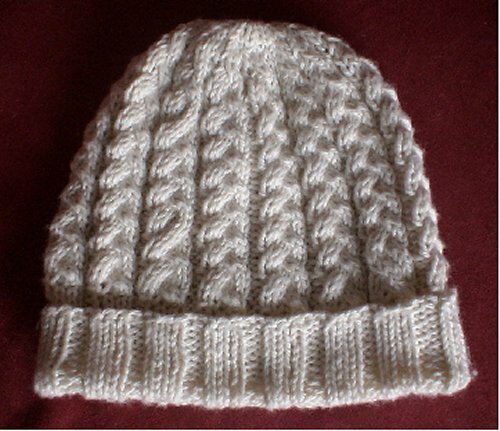 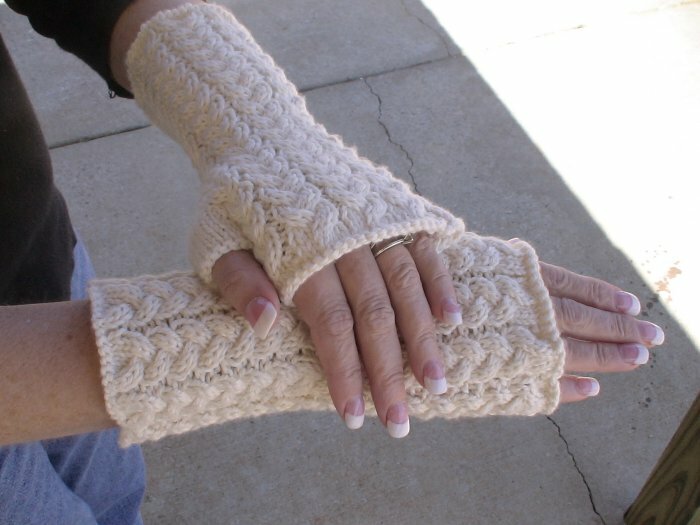 5-6 st/in on size 4-6 needles. 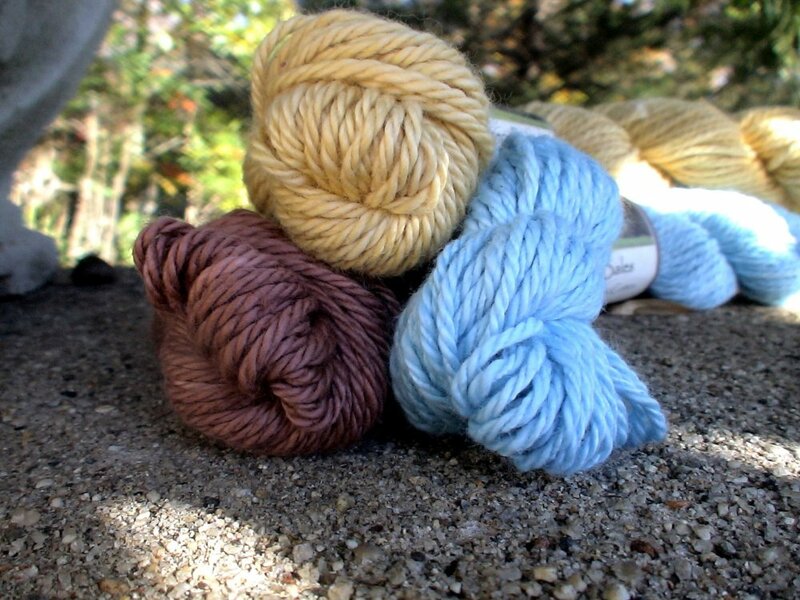 With Texas roots, a Carolina spin and a little Georgia twist, this cotton yarn arrived at our house to be packaged for you!